While romantic love is great, it's not the only love out there. Love for friends and family, as well as love for yourself, is just as paramount, if not more so, as romantic love. So for those of us who are single and loving it, why not celebrate it? 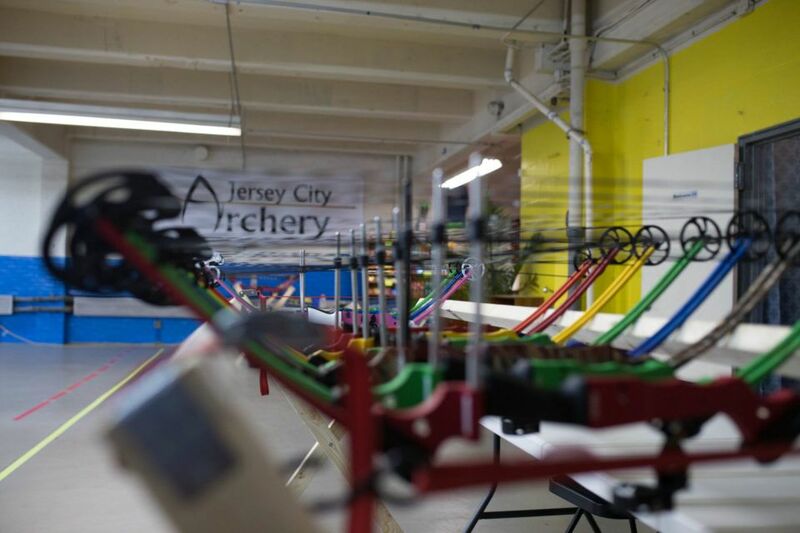 Rated 5-stars on yelp by the community, Jersey City Archery is the coolest way to spend your Valentine's day this year! Brian M: “On Valentines Day, I decided to get my cupid on and check this place out right when they opened. I had the whole place to myself and felt like Batman practicing in the Batcave...when you show up, it's a metal door that blends in with the building...feels like a secret lair." 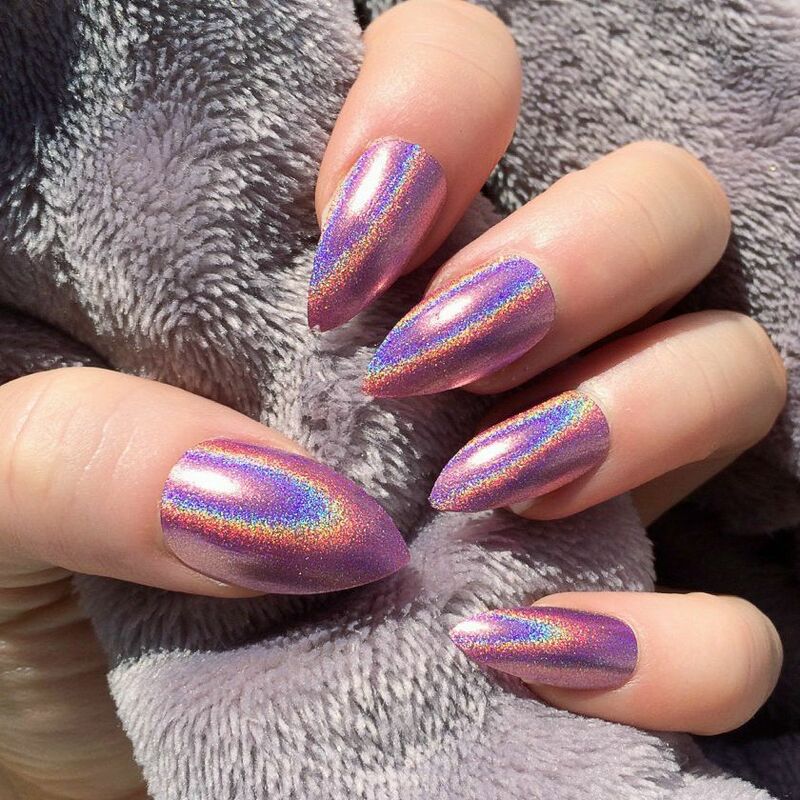 Check them out on Groupon -- 100% of 45 customers recommended! 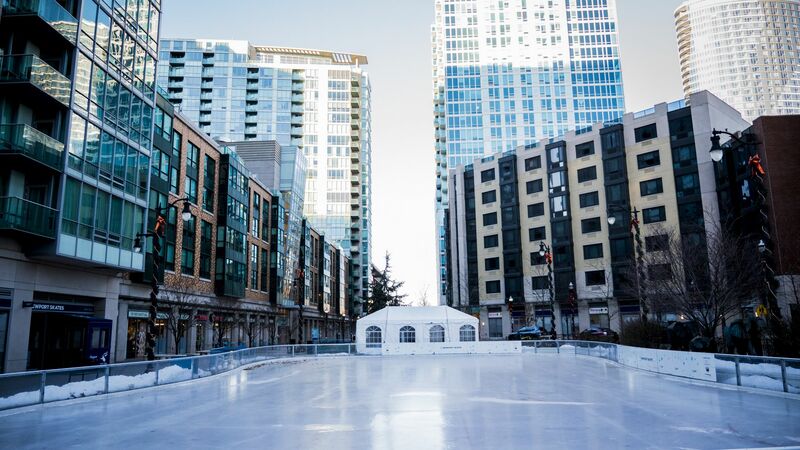 Located right in the beautiful Newport Neighborhood, this Valentines join them for Happy Hour! Stop by Mondays through Wednesdays until 4:00pm for $20 Pedicures and 30% off Waxing services. 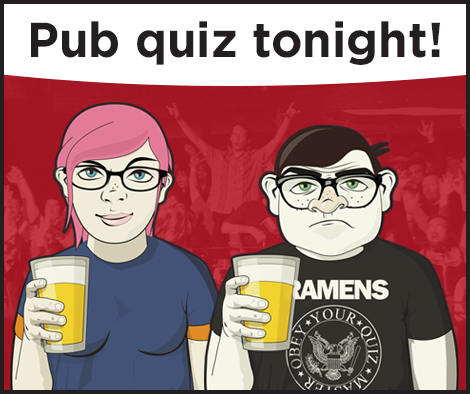 Geeks Who Drink is a pub quiz with eight rounds of eight questions each, including a music round, an audio round, and a picture round. Free to play, with prizes for the top two teams and bonus prizes throughout the game! Bwè Kafe, right next to the Ellipse, is a local favorite. 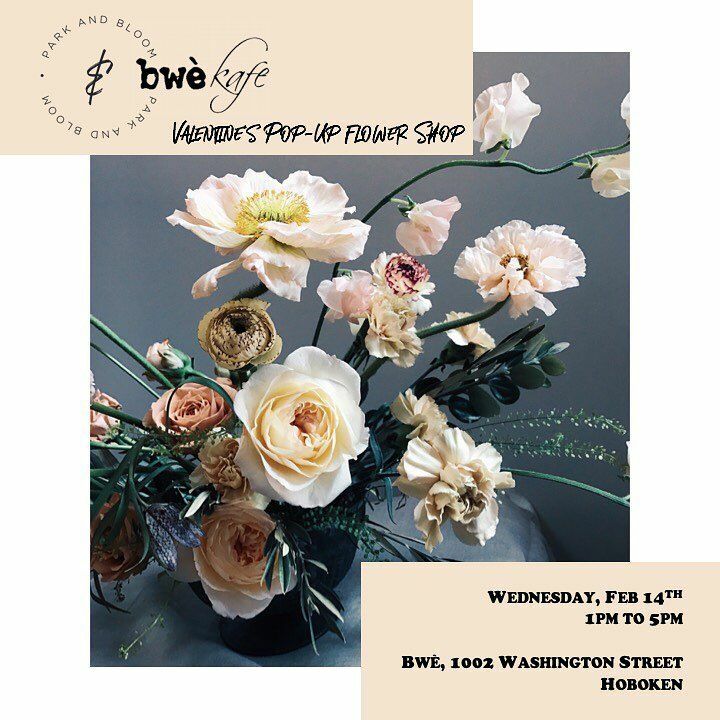 This Valentines, they have a Flower Pop Up with @parkandbloom!! Get your flowers, cards, coffee and gifts all in one! They'll have a selection of pretty blooms and bouquets available to treat y'self or a loved one. Rated 4.5 stars on Yelp by the community. Victor M: "Every day customer. Japanese coffee is a must. The most friendly and helpful staff, and a great part of the Newport community." 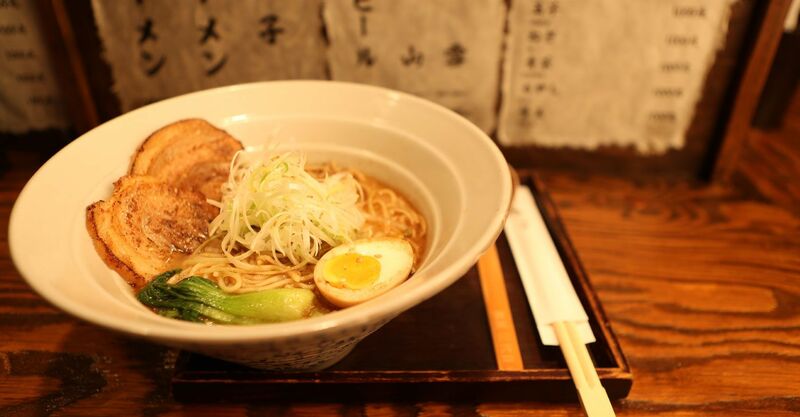 "Comparable to ramen in Tokyo. Savory, fresh, and fast. I always order the spicy ramen with gyoza on the side." Who needs a relationship when you have ramen!? Come and experience their authentic, traditional taste of Japan. 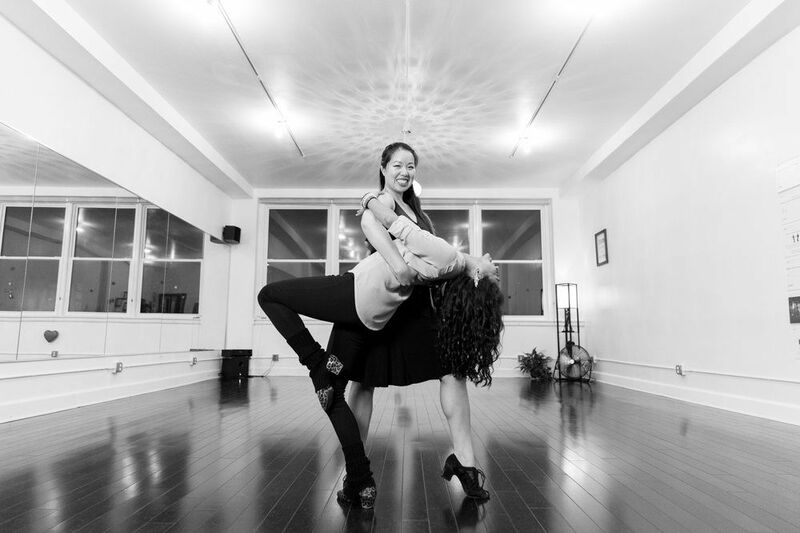 "I am absolutely inlove with ballroom dancing!!!!! I had no idea what it was all about until my friend Sarah and I decided to try it out. We found out about this studio through class pass and now we are hooked."